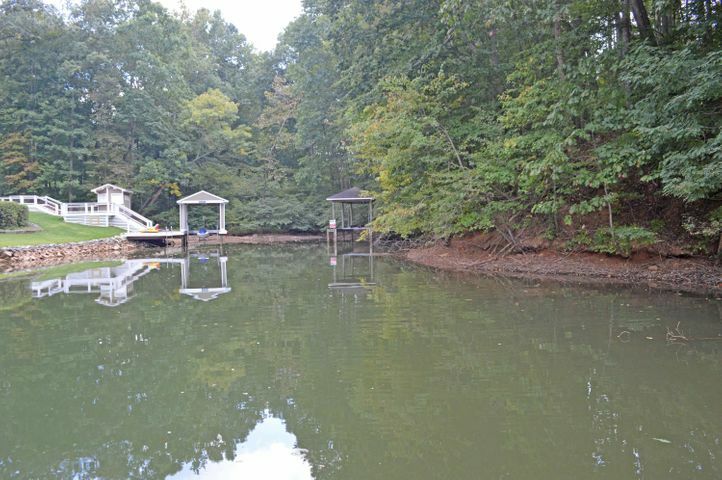 The Waterfront is a luxurious private community for anyone who wants to relax and escape from the buzz of the big city. 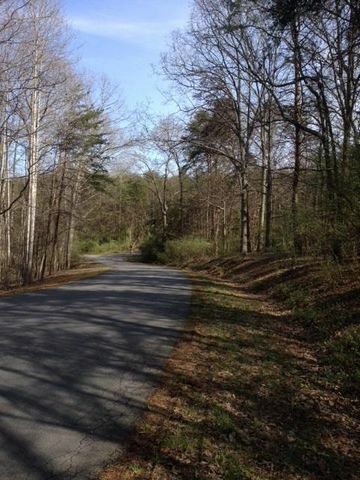 Enter the beauty of The Waterfront’s rolling countryside and remarkable hardwoods. 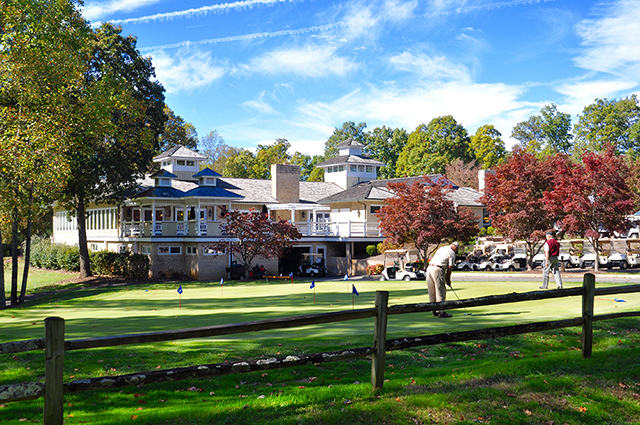 Encompassing over 750 acres and 8.5 miles of shoreline, The Waterfront Country Club is the first country club community at Smith Mountain Lake and is an exceptional area showcasing a recently renovated 22,000-square-foot clubhouse, complete with a fitness center, pro shop and bar room lounge that overlooks the 18th hole of one of the most highly regarded golf courses in all of Virginia. Complete with its own PGA golf professional, this premier George Dillon-designed golf course is sure to provide a grand experience. The Waterfront also offers two outdoor tennis courts, a Junior Olympic swimming pool, and a professional culinary staff ready to delight your taste buds. 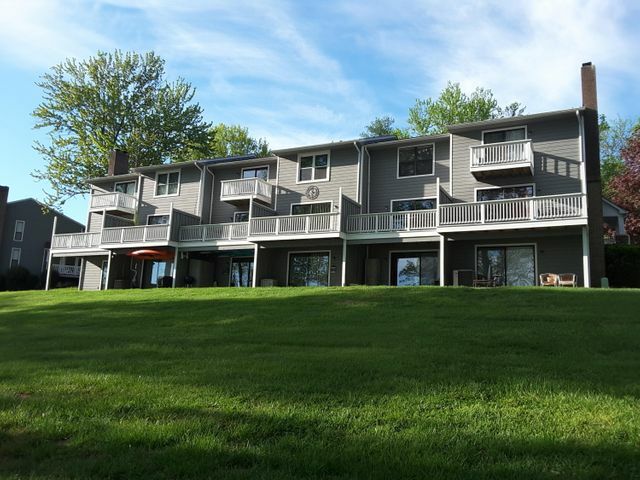 There are so many opportunities at the Waterfront, enough for every member of your family! 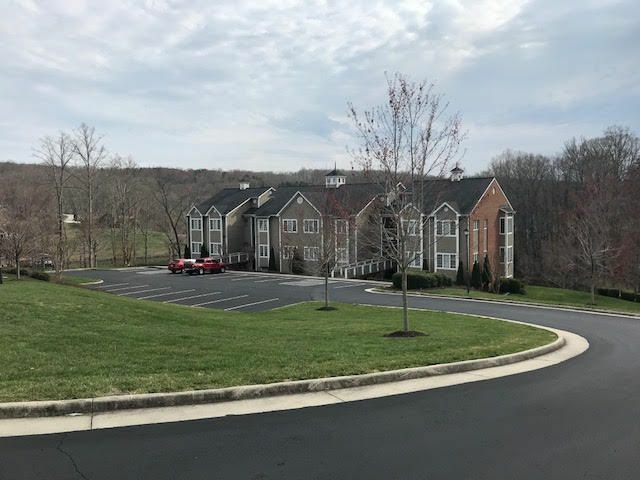 The Waterfront is a superb community at Smith Mountain Lake that features custom-built homes, townhomes and condominiums to fit any price point. While prices fluctuate and are based on many factors, prices here typically start from the lower $120,000’s for condos and townhomes and start in the $320,000’s for single-family homes in the Waterfront community. 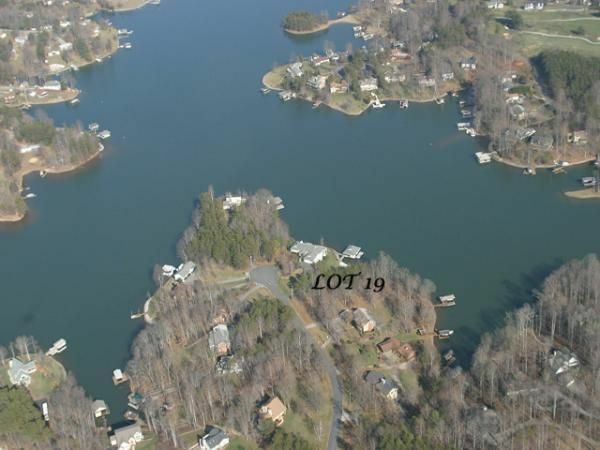 This is a steal for what the Waterfront community and Smith Mountain Lake has to offer. Come see for yourself! 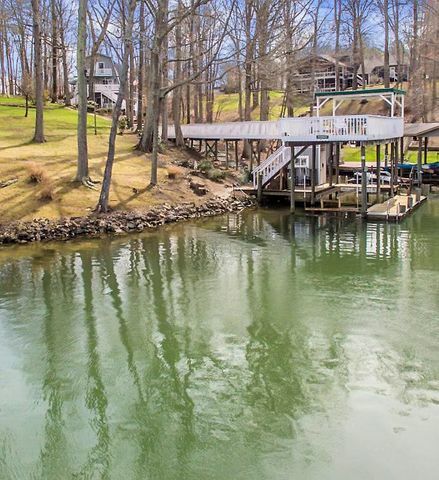 Smith Mountain Lake is the perfect destination to have fun or escape for some R&R. 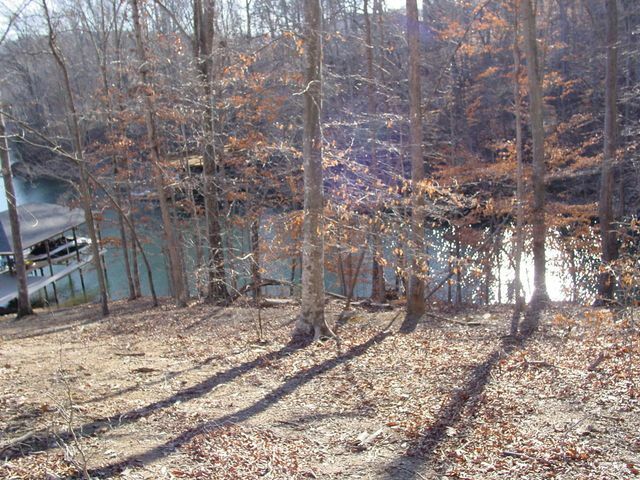 Nestled in the Blue Ridge Mountains, SML has much to offer its residents and visitors year-round. 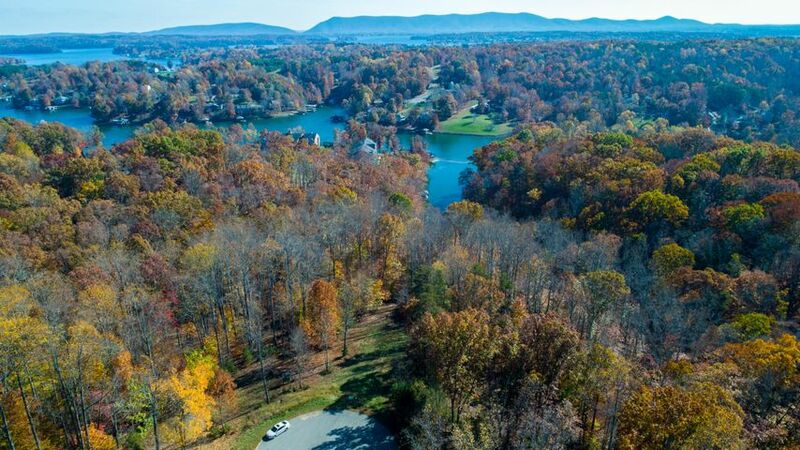 Friendly communities, recreational fun, and exceptional golf courses surround the area of Smith Mountain Lake, making real estate here highly sought-after. 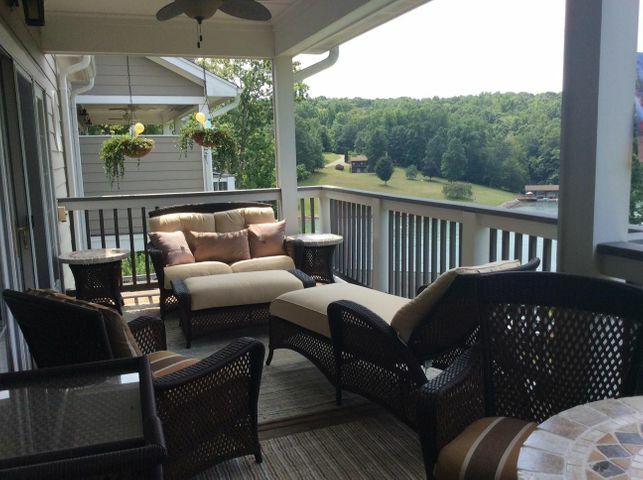 How many people can sit on their porch and stare at the peaks of the Blue Ridge Mountains? 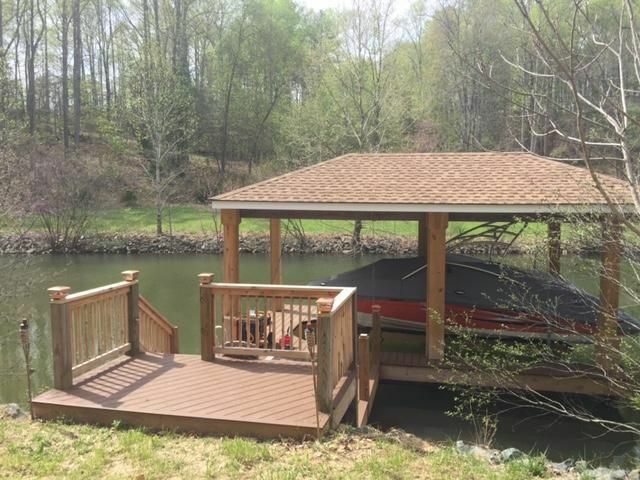 Or launch a boat right from their own docks? Then there’s the perfect mild climate. 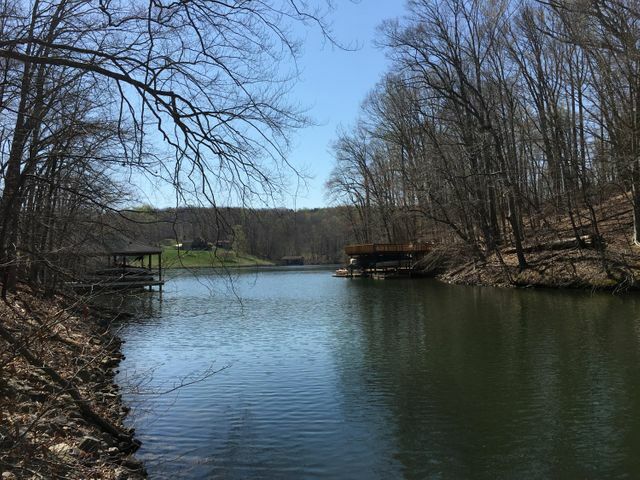 For more information on The Waterfront community or on the Smith Mountain Lake area, give me a call or browse my website. 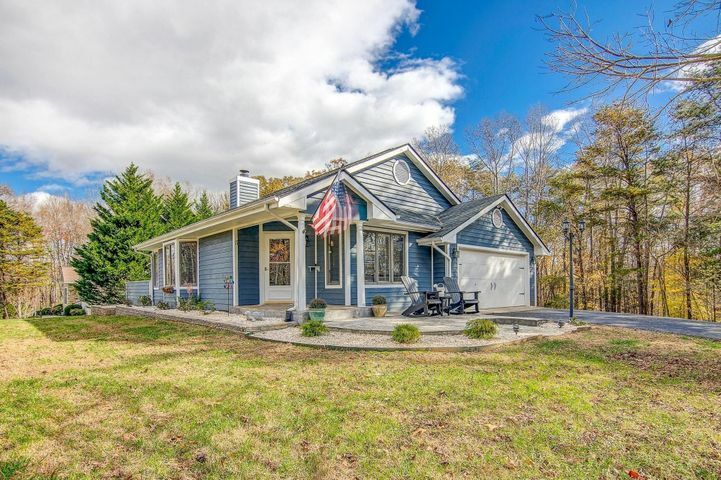 As an SML resident, I can provide a wealth of information on the area and the surrounding communities to help you find exactly what you are looking for. 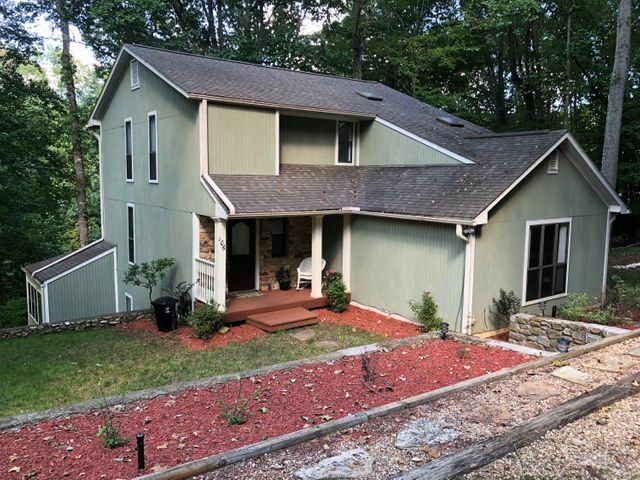 Contact me to show you around! 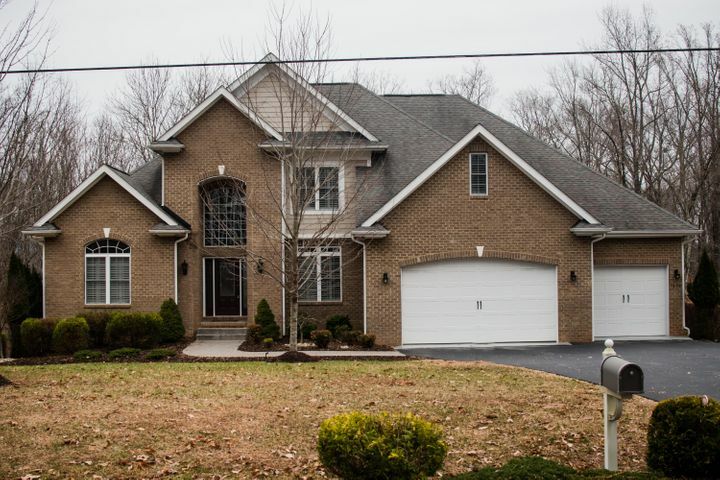 I’m always available to help you buy or sell your next home! 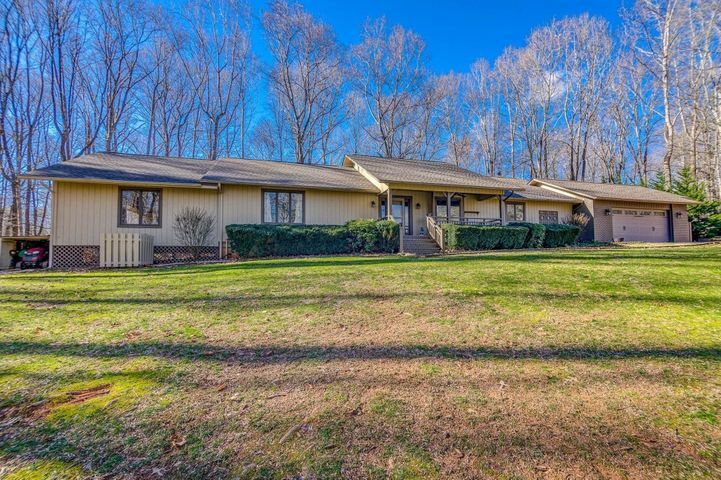 Moneta, VA 24121 Listing office: LAKE RETREAT PROPERTIES INC.